US President Donald Trump has accused China of rampant theft of American technology and used that as justification for imposing punitive tariffs on thousands of products. The outcome of US mid-term elections this week that saw the Democrats winning control of the House of Representatives bodes well for South Africa and international trade relations, according to two leading analysts. The poll outcome also saw the rand firming slightly against the US dollar at R13.9750. 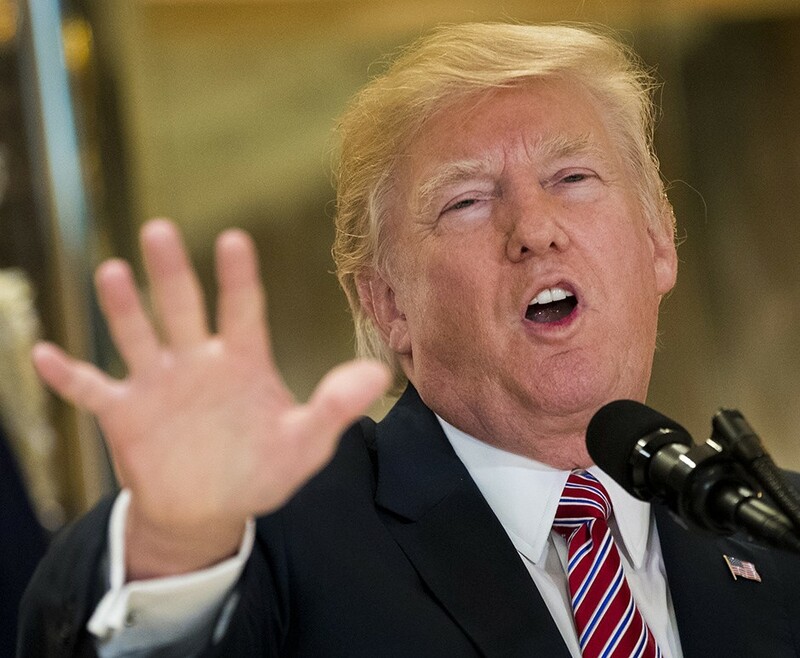 Independent political analyst Ralph Mathekga and Econometrix chief economist Azar Jammine yesterday agreed that US President Donald Trump’s unilateral foreign policy decision-making would now be kept in check by the Democrats. Mathekga said the mid-term elections also showed that Americans were willing to restrain Trump. “There is concern about Trump’s policies and impact on global trade relations,” he said. “Now, Trump is exposed and he needs Congress to pass key laws. The expectations are that the Democrats will prevail and Trump will have to seek cooperation on many key decisions. Jammine concurred: “The outcome means that Trump will not be able to carry on with the destructive policies that have triggered the China-US tariff wars. The Democrat’s victory, the analysts said, meant that Republicans would no longer be able to pass legislation through Congress only. The Democrats’ new majority meant they now have the power to subpoena, making it possible to investigate the Trump administration.